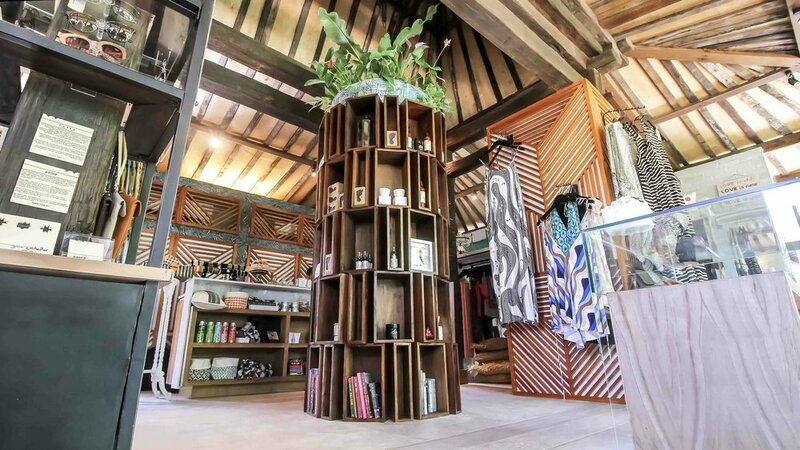 Mahallati is an international interior design, manufacturing and production firm based in the Island of the Gods, Bali. With a team of over 120 experts in related fields and over 40 years of collective industry experience, we work closely with our clients to create exceptional A-Class design result. of a completed design but is also delivered through the details. Read in full screen for best experience.